The Plaintiff, Lifetime Industries, Inc. (doing business as Boyd Corp.) had filed a patent infringement lawsuit in the Northern District of Indiana alleging that Defendant, Trim-Lok, Inc infringed patent no. 6,966,590, Two-Part Seal For A Slide-Out Room, which has been issued by the US Patent Office. The Court of Appeals for the Federal Circuit reversed the District Court’s dismissal and remanded back to the district for further proceedings. 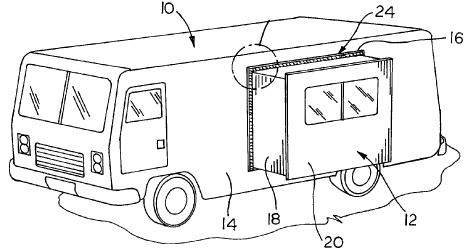 Plaintiff owns the patent to a two-part seal for slide-out rooms in RVs. 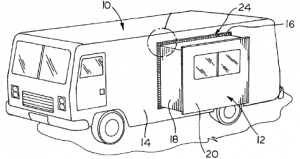 The seal prevents moisture, debris, and air drafts from entering the vehicle. Soon after two employees left Lifetime to work at Trim-Lok, a representative of Lifetime found an allegedly infringing Trim-Lok seal installed on a third party RV. Plaintiff alleged direct, indirect, and contributory infringement on the part of Trim-Lok, based on claims that Trim-Lok directly installed the seal, or supervised installation of the seal, or influenced the RV company to install the seal on their vehicles. The district court dismissed each claim, stating that Lifetime had not adequately argued the allegations. Indianapolis, Indiana – Plaintiffs King Sheng Co., Ltd., which does business as Seiki, and David Tsai, both of Taiwan, initiated a patent infringement lawsuit in the Southern District of Indiana. Defendant in this Indiana litigation is Hollywood Engineering, Inc. d/b/a Hollywood Racks of Los Angeles, California. It is accused of having infringed U.S. Patent No. 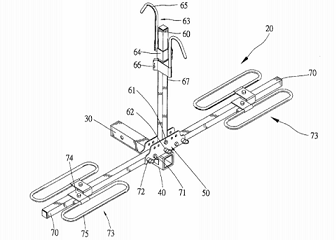 7,240,816 (“the ‘816 patent”), which relates to a bike rack for use on vehicles. Plaintiffs contend that Defendant“has made, imports, sells, offers to sell, and/or uses” numerous infringing products. The products at issue include items offered under model numbers HR200, HRT220, HR1000, HR1000R, HR1400, HR1450, HR1450E, HR1450R, HR1475, and Sunlite models 45815 and 45816. Defendant is accused of having infringed the ‘816 patent directly and/or jointly with other entities, with the alleged infringement occuring literally and/or under the doctrine of equivalents. Plaintiff further contends that Defendant is liable under 35 U.S.C. § 271(b) for inducing infringement of the patent-in-suit and under 35 U.S.C. 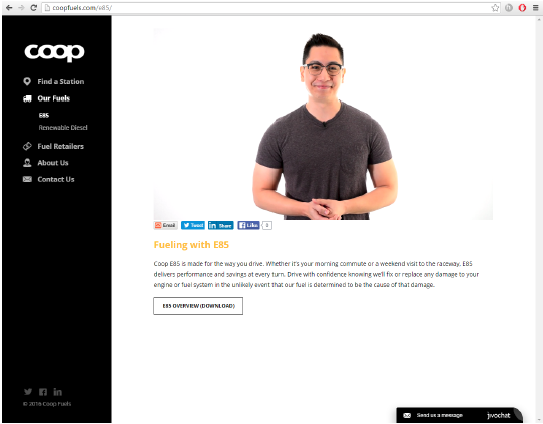 § 271(c) for contributory infringement. Stating that Defendant has had actual notice of the ‘816 patent since no later than 2009, Plaintiff also asserts that infringement of the ‘816 patent has been willful and deliberate. Indianapolis, Indiana – Patent lawyers for Plaintiffs Eli Lilly and Company of Indianapolis, Indiana, its subsidiary Eli Lilly Export S.A. of Geneva, Switzerland and Acrux DDS Pty Ltd of West Melbourne, Australia filed a lawsuit alleging patent infringement. This federal lawsuit, commenced in the Southern District of Indiana, lists two Defendants, Cipla Limited of Mumbai, India and its wholly owned subsidiary Cipla USA, Inc. of Miami, Florida. The parties in this litigation are engaged in the development and sale of pharmaceuticals. At issue is Plaintiffs’ transdermal testosterone solution, which is marketed under the trade name “Axiron®.” Lilly holds New Drug Application No. 022504 for this drug, which was approved by the U.S. Food and Drug Administration (“FDA”). Defendants submitted an Abbreviated New Drug Application (“ANDA”) to the FDA seeking approval to market a generic version of Lilly’s Axiron product. In this ANDA, Defendants certified to the FDA that they believed that the patents-in-suit were invalid, unenforceable and/or would not be infringed by the commercial manufacture, use or sale of the generic version of Axiron described in the ANDA. 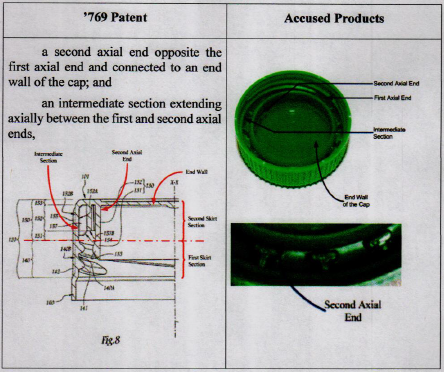 According to Plaintiffs, the filing of this ANDA by Defendants constitutes patent infringement. Plaintiffs also contend that other threatened activities, such as commercial manufacture, importation and sale of a generic version of Axiron, would also infringe Plaintiffs’ patents. The complaint also lists three counts seeking declaratory judgment. Plaintiffs aver that this case is “exceptional” and ask the court for an award of their costs, including attorneys’ fees, pursuant to 35 U.S.C. §§ 285 and 271(e)(4). South Bend, Indiana – Copyright lawyers for Plaintiff The Art of Design, Inc. of Elkhart, Indiana filed an intellectual property lawsuit in the Northern District of Indiana. Defendants in this Indiana lawsuit are Pontoon Boat, LLC d/b/a Bennington and Bennington Marine of Elkhart, Indiana and Hawkeye Boat Sales, Inc. of Dubuque, Iowa. Plaintiff is in the business of custom airbrushing, including the airbrushing of copyrighted art works onto different surfaces. Defendants offer marine goods, including pontoon boats. In 2011, Plaintiff and Bennington entered into an agreement wherein Bennington paid Plaintiff to apply copyrighted graphics, titled “Shatter Graphics,” to a limited number of Bennington’s pontoon boats in exchange for payment. Plaintiff contends that, following this authorized application of Shatter Graphics to Defendants’ pontoon boats, Defendant made further use of the copyrighted design without Plaintiff’s authorization. Plaintiff is seeking damages, including treble damages, as well as equitable relief, costs and attorneys’ fees. Indianapolis, Indiana – Patent lawyers for Plaintiffs Eli Lilly and Company of Indianapolis, Indiana, Eli Lilly Export S.A. of Geneva, Switzerland and Acrux DDS Pty Ltd. of West Melbourne, Australia initiated patent infringement litigation in the Southern District of Indiana. Defendants are Apotex Corp. of Weston, Florida and Apotex Inc. of Ontario, Canada. Both companies manufacture, market and distribute generic pharmaceutical products. This lawsuit was initiated in response to an Abbreviated New Drug Application submitted to the U.S. Food and Drug Administration for approval to market a generic version of Lilly’s Axiron®, a prescription testosterone product used to treat males for conditions associated with a deficiency or absence of endogenous testosterone. Defendants are accused of infringing Plaintiffs’ intellectual property rights in seven patents: U.S. Patent Nos. 8,419,307; 8,177,449; 8,435,944; 8,807,861; 8,993,520; 9,180,194 and 9,289,586. In a 28-count complaint, filed by Indiana patent attorneys for Plaintiffs, 21 counts of patent infringement are listed, including a count of direct infringement, a count of inducement to infringe and a count of contributory infringement for each of the seven patents-in-suit. The remaining seven counts seek declaratory judgment of infringement of each of the seven patents. In addition to relief for the wrongdoings alleged in the 28 counts, Plaintiffs seek reimbursement of the costs and attorneys’ fees associated with this lawsuit. Indianapolis, Indiana – Indiana trademark attorneys for Countrymark Refining and Logistics, LLC of Indianapolis, Indiana filed a trademark lawsuit against Coop Fuels Inc. of Morrisville, North Carolina. The complaint asserts direct and contributory trademark infringement, false designation of origin, and unfair competition arising under the Lanham Act as well as claims under Indiana law. At issue are two trademarks owned by Countrymark, U.S. Registration Nos. 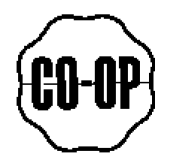 2,657,529 and 2,679,308 for the CO-OP trademark, which have been registered with the U. S. Patent and Trademark Office. Defendant Coop Fuels is alleged to have infringed these trademarks by using “coop” to market its competing products. Additionally, Countrymark contends that Coop Fuels has also knowingly induced and materially contributed to its retail partners’ unauthorized adoption and use of Countrymark’s trademarks. Countrymark asks the federal court for injunctive relief, actual and treble damages, attorneys’ fees and costs. Evansville, Indiana – An Indiana trademark attorney for Plaintiff Kimball International, Inc. (“Kimball”) of Jasper, Indiana filed an intellectual property lawsuit in the Southern District of Indiana. 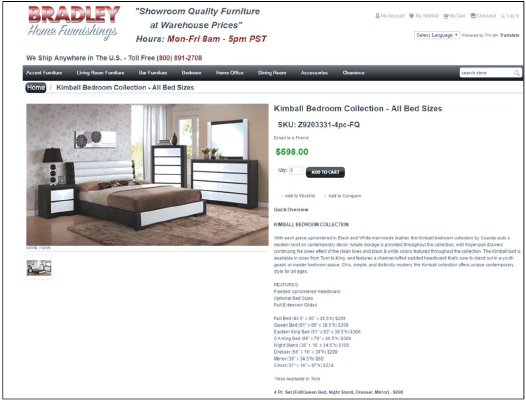 Defendant COA, Inc. d/b/a Coaster Company of America (“Coaster”) of Santa Fe Springs, California is accused of infringing Kimball’s Trademark KIMBALL, Reg. No. 1,180,193, which has been registered with the U.S. Patent and Trademark Office, by using the trademark without authorization. In addition to direct trademark infringement, Kimball asserts counts of contributory trademark infringement, false designation of origin, unfair competition arising under the Lanham Act as well as violations of the statutes and common law of the State of Indiana. Among other remedies, Kimball seeks equitable relief, actual and treble damages, costs and attorneys’ fees.